Lions club members are men and women who strive to make a difference in their local community as well as in communities worldwide. Their voluntary work goes beyond the support of vision care, to addressing unmet health and education needs worldwide. 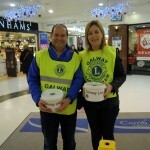 The Galway Lions Club has been serving Galway for 40 years , has over 50 members and meets on the 2nd Monday of the month at 7.30pm in the Ardilaun Hotel. Lions Clubs are a group of men and women who volunteer their time to try and improve the quality of lives of their local community. All money received goes straight to those in need. No money received goes to the administration of the Club. Ever thought of becoming a Lion? * develop relationships with both local and international community and business leaders. 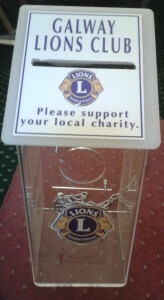 Membership in a Lions club is by invitation from a local club. If you are interested in membership, please use the Contact form and we will be in touch with you in due course. Tell the local club you are interested in learning more about Lionism. Would you like to financially support our work? There are a number of ways you can help. 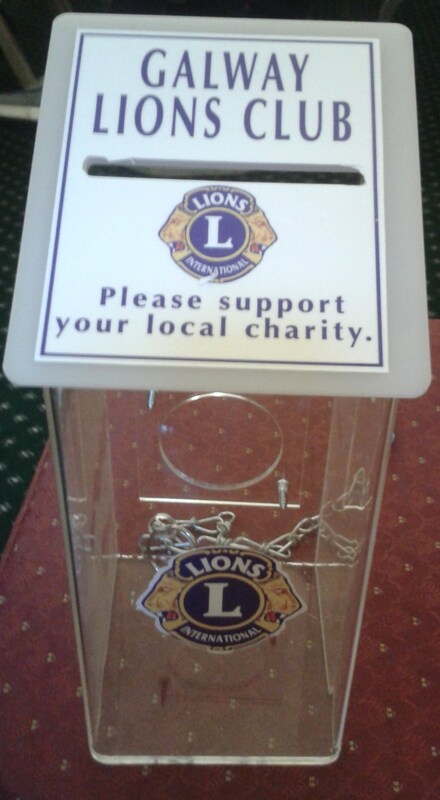 Would you like to organise a fundraiser for the Lions Club? 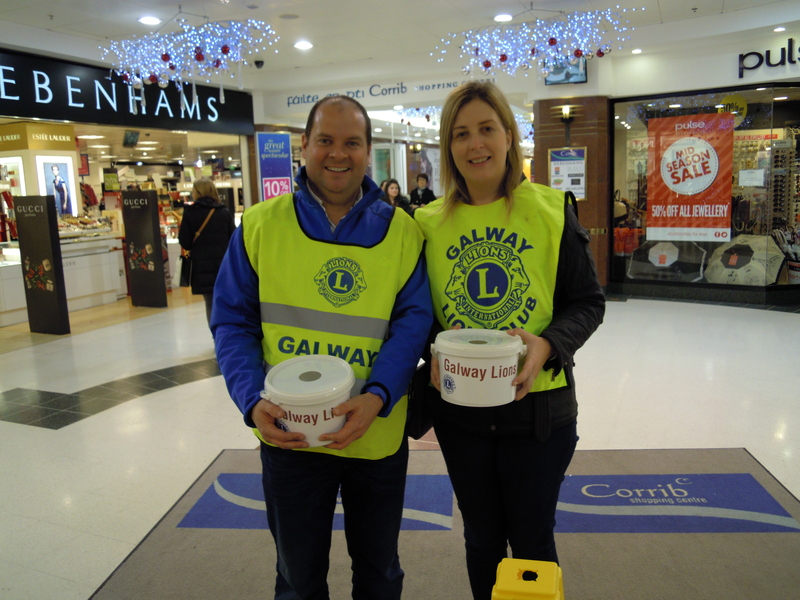 We want you to get involved, whether you are thinking of organising a coffee morning at work with a couple of colleagues, or are planning a world record breaking attempt, by raising funds for the Lions Club, you are helping make a BIG difference to the lives of many in our community in Galway. We are here to help you every step of the way. If you want to find out more about what we are doing please contact us. Here are some helpful tips to consider as you plan your event:- TIPS.